im in love with the voice and the groove. Lyrics Plz!!!! 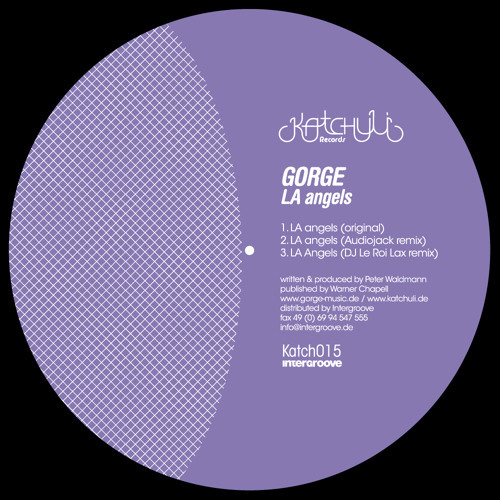 Blogged here : http://fatsession.fr/2012/07/06/gorge-la-angels-audiojack-remix/ Massive one !